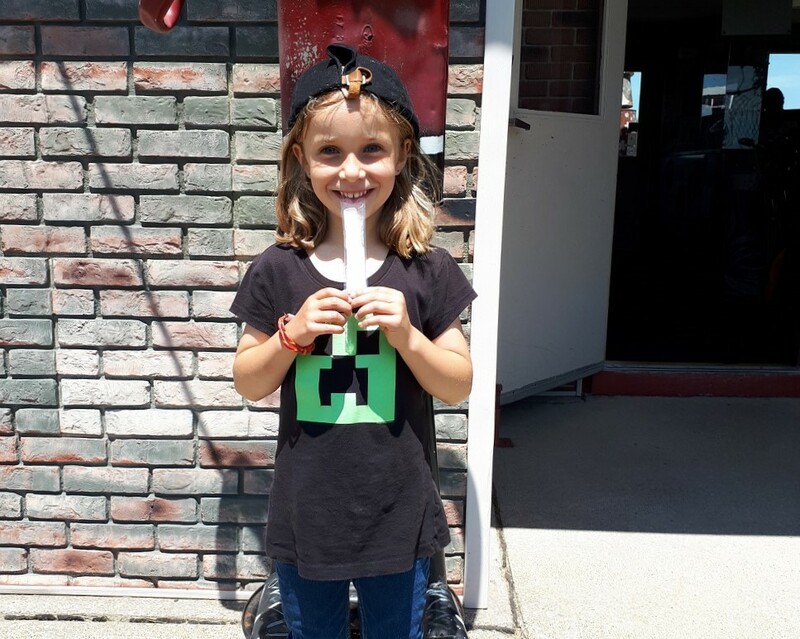 The first 19th Hole Bonus Game winner of the 2018 golf season is 6-year-old Wynter! 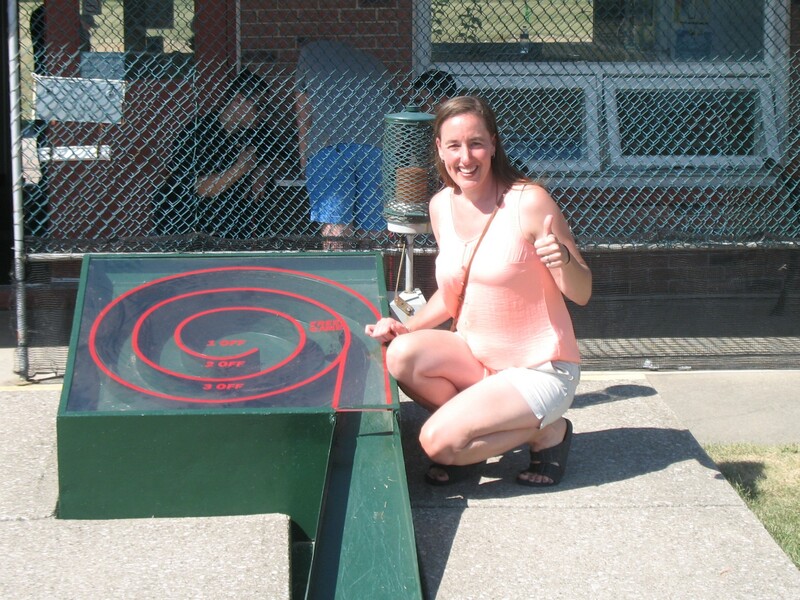 She skillfully sunk her ball in the marked area and won $100… cash! Way to go, Wynter! 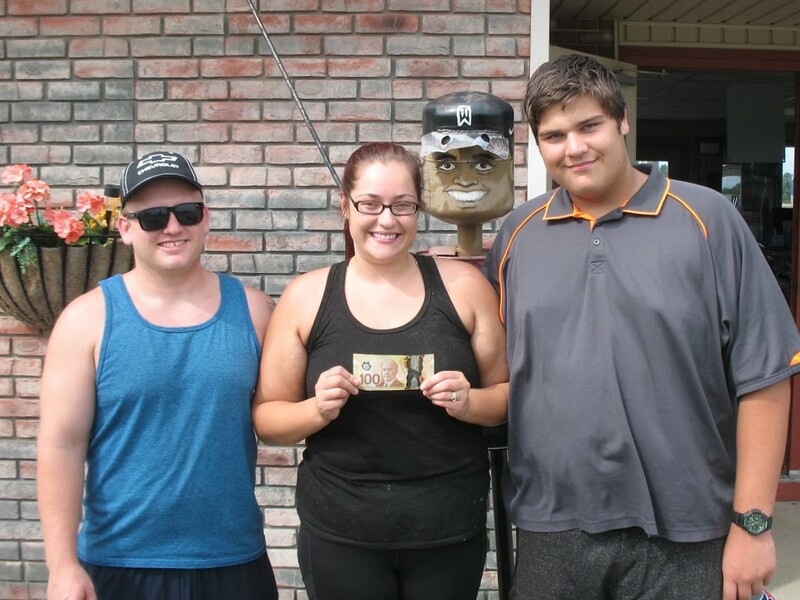 We’re so pleased to have given away thousands of $$$ over the years. 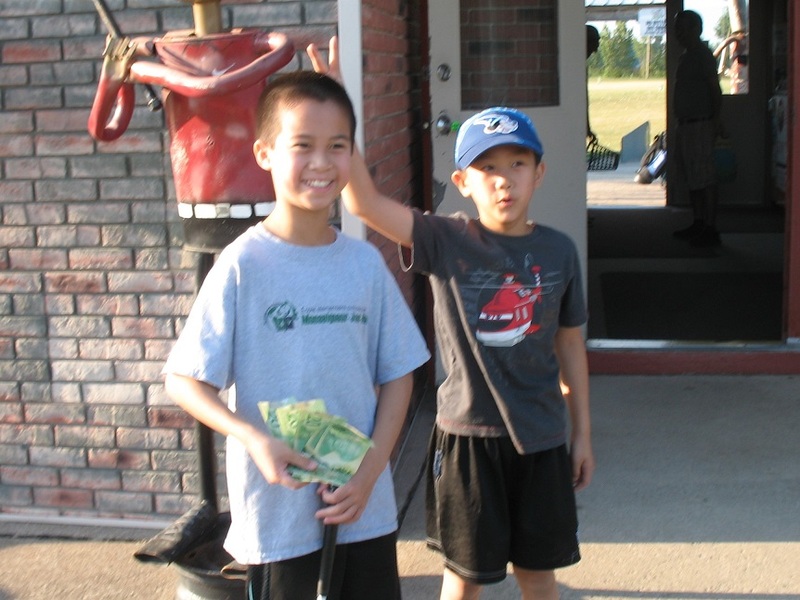 12 year-old Ethan said “yes” to the 19th Hole Bonus game for only $1 extra… and he won $100 cash! 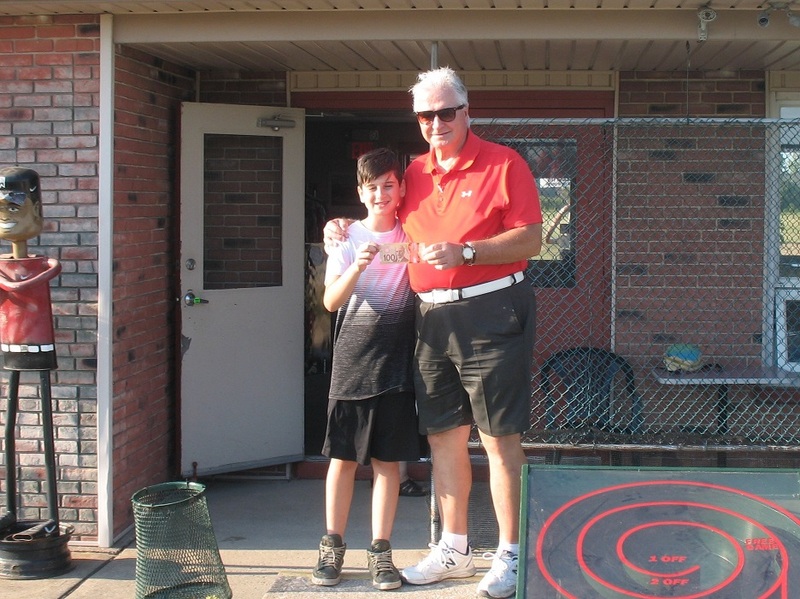 Now Ethan and all the 2017 19th Hole Bonus Game winners are qualified to play in the $5000 One Putt Challenge happening this September at Silver Tee. Stay tuned for more details, and in the meantime, if you’re playing mini golf at Silver Tee, be sure to say YES to the 19th Hole Bonus Game! 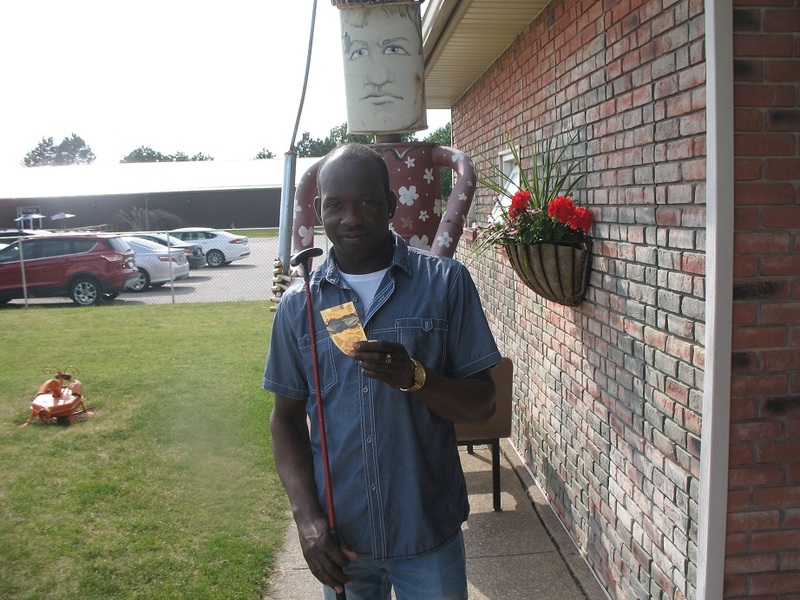 Congratulations to Andrae, our latest 19th Hole Bonus Game Winner! 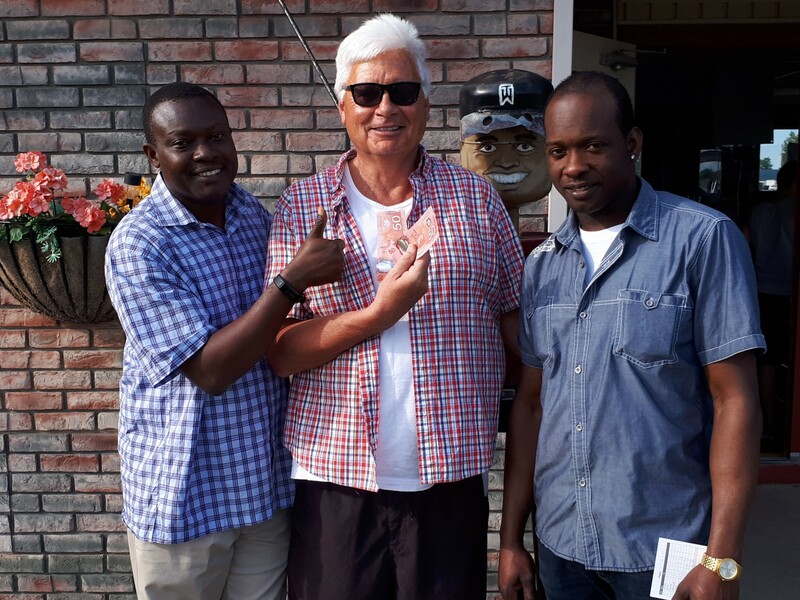 He said ‘yes!’ to play the 19th Hole Bonus Game for only an extra dollar and won $100 cash! Now Andrae is qualified to play in the $5,000 One Putt Challenge which will be at Silver Tee in September. 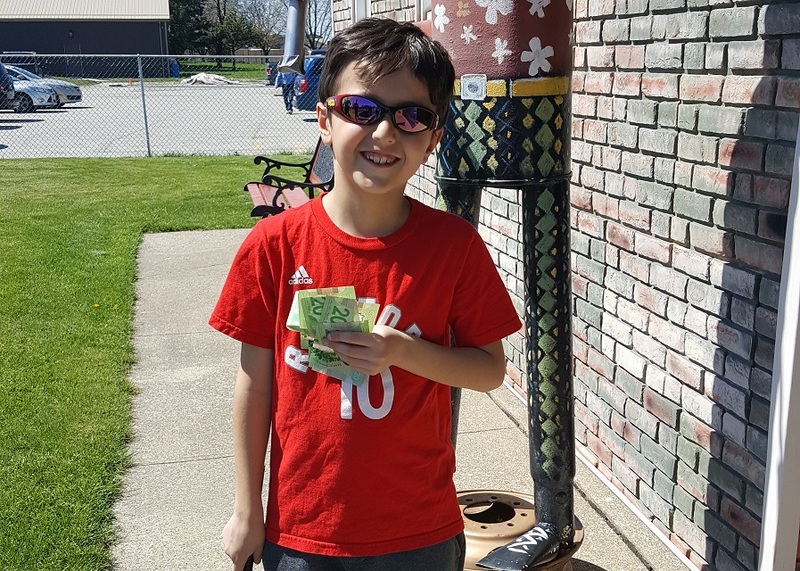 Congratulations to 7-year-old Ethan, our first $100 winner of the 19th Hole Bonus Game! 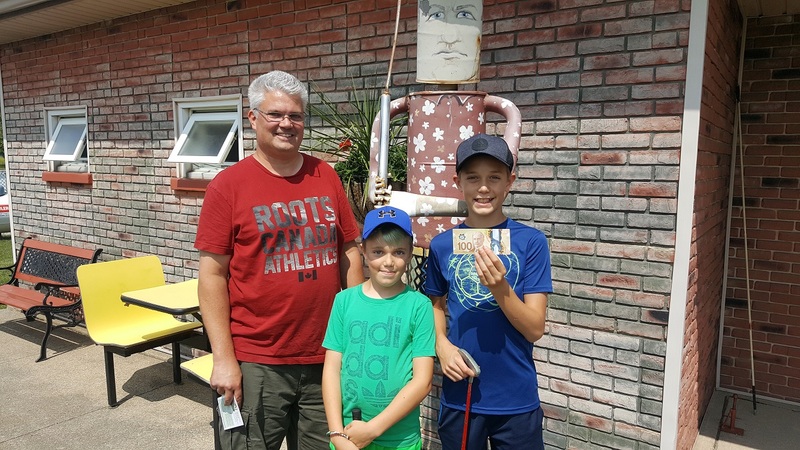 When asked if Ethan would like to play the 19th Hole Bonus Game, he said ‘yes!’ and for only an extra dollar, he gave it his best shot and came out a winner! 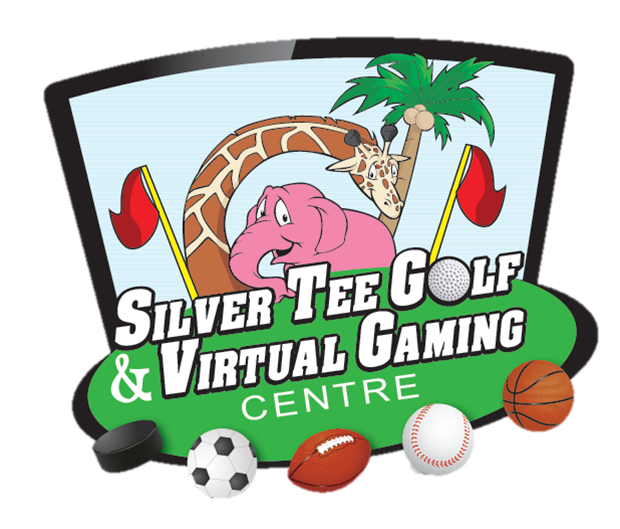 Now Ethan is qualified to play in the $5,000 One Putt Challenge which will be at Silver Tee Golf & Virtual Gaming Centre in September. Congrats and good luck Ethan!